On 18 January, the popular contemporary circus company Cirque du Soleil returns to Spain for a run of its Toruk: The First Flight Show in Barcelona, after which it moves on to Madrid. Inspired by James Cameron‘s hit 2009 sci-fi film, Avatar, this spectacle takes place on the distant moon of Pandora before the events of the movie. It transports audiences to a world peopled by fantastical creatures, a place of colourful and powerful nature, and the heart of a story featuring five ancient clans. 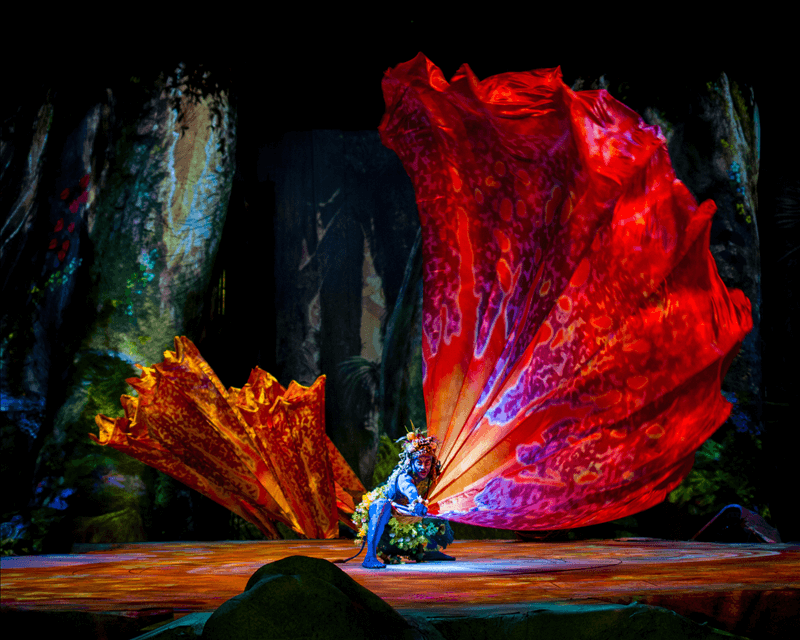 Toruk, which premiered in December 2015, continues the Cirque du Soleil tradition of combining music, special lighting effects and expert acrobatic and tumbling performances, and adds life-size puppets to the mix that include the titular Toruk as well as various animals native to Pandora. Following the five performances in Madrid, Toruk moves on to Pamplona and then continues its current arena tour of Europe that’s due to finish in London in June.